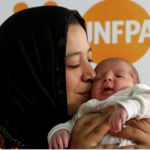 Home > Latest News > Careers by Diversity Group > Is the UNFPA looking for people with your skills? 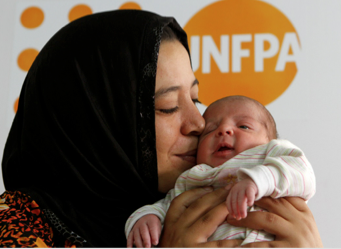 Is the UNFPA looking for people with your skills? Come to the Global Careers Fair to meet the UNFPA’s recruiters and learn more about opportunities to make a difference with this organization.